Comment: I would like to get an estimate for exterior painting of entire house. Please give me a call as soon as possible. Comment: 1 story stucco. May need a few minor stucco patches as well. Same color we have now. Comment: Exterior of house repainted including trim and eaves. Also, drywall repair of patio ceiling. Avondale Painting Contractors are rated 4.76 out of 5 based on 1,102 reviews of 35 pros. 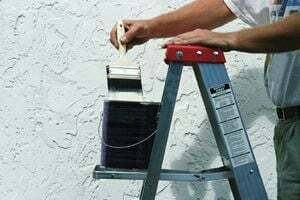 Not Looking for Painting Contractors in Avondale, AZ?